Andrew Arden QC and Justin Bates consider the growing problem of tenancy deposit fraud and suggest that there should be mandatory licensing for private sector landlords and letting agents. The relative vulnerability of private sector tenants is a topic we’ve written about before (e.g. retaliatory eviction, abuses of students), but recently a new practice has been affecting parts of the market. (c) it is impossible to get the deposit back as the fraudulent agent/landlord has vanished. (see this article in the Islington Gazette, for an example of this fraud in action). The problem is so prevalent that the Metropolitan Police have a dedicated website on the issue (here). One property was used for such a fraud at least 60 times. The National Fraud Authority are similarly concerned and have issued practical advice on how to avoid falling for such a scam. The existing law provides little protection. The deposits are “paid in connection” with an assured shorthold tenancy and therefore within the scope of Pt.6, Ch.4, Housing Act 2004 (tenancy deposit protection). A fraudster who intends to run off with the deposit is obviously not going to comply with those provisions and the right to bring proceedings for the return of the deposit is rendered useless if the fraudster cannot be found. There is a possibility of bringing criminal proceedings for fraud or similar offences (see here for a brief report in Letting Agent Today of an ongoing case against a letting agent; the charges are denied), but experience suggests that such prosecutions are likely to be rare and, in any event, will not necessarily lead to the return of the deposit. This sort of fraud is a concomitant of deregulation of the private sector. Housing is as essential as, say, water, gas and electricity and more so than telecommunications, yet each of these have regulations and a dedicated regulator. In our view, the existence of this fraud makes a compelling case for the introduction of mandatory licensing for landlords and letting agents. A register of landlords and agents freely available and searchable would allow a prospective tenant to establish relatively easily whether the person he was dealing with is lawfully entitled to let the property or, at least, a person with an established presence in the area of activity. The Welsh Government is already moving in that direction. The consultation paper, Proposals for a Better Private Rented Sector in Wales, proposed a scheme requiring all landlords to be accredited with the local authority for the area where the property is located. Those who fail to register with the scheme could face criminal prosecution and, if convicted, a fine of up to £20,000. The court would also be empowered to disqualify the landlord from letting property for up to five years. Letting agents would also be required to register with a similar scheme. Failure to do so would be punishable on conviction by a fine of up to £50,000 and disqualification from acting as an agent for up to five years. In England, proposals are less developed. The House of Commons’ Select Committee on Communities and Local Government has recently opened an enquiry into the private rented sector and has asked for submissions on the regulation of landlords and letting agents. The Greater London Authority has also launched a review of the private rented sector in London and, as part of that review, is considering the role of landlord licensing. It is anticipated that the Welsh Government, the Select Committee and the GLA will all issue reports in the first part of 2013. 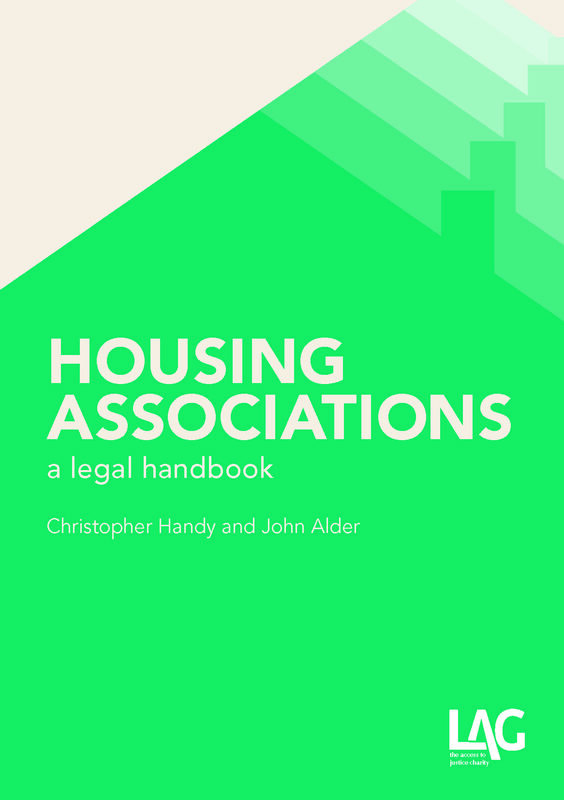 Andrew Arden QC and Justin Bates consider the Benefit Cap (Housing Benefit) Regulations 2012 SI No 2994, published this week and coming into force on 15 April 2013. In July 2010, the government published a consultation paper 21st Century Welfare, in which they outlined their plans for welfare reform. One of the key themes was ‘rewarding work and personal responsibility’ which included ensuring that ‘a fair balance is struck between support and conditionality’. Ultimately the intention was to ‘reduce the cost of the welfare system and reduce welfare dependency and poverty’. The idea of a benefit cap seems to have come from the respondents to the consultation paper: see Consultation responses to 21st Century Welfare (November 2010). ‘3. Many respondents stated that the most effective way to encourage people into work would be to ensure that people are significantly better off working than on benefits. – establishing a benefit cap to restrict the amount people can receive whilst out of work. ‘There needs to be a much larger gap between benefit rates and the National Minimum Wage to emphasise the merits of working and to make it more financially attractive. The National Minimum Wage must rise at a higher percentage level than benefit rates. Consideration should be given to capping benefits and imposing timescales for the length of receipt.’ (Burnley Borough Council and Burnley Action Partnership)’. (Response to question 1, para.1.3). From these beginnings, the idea of a benefit cap began to take hold. The legislative underpinning was created by Welfare Reform Act 2012 s96 which provides that the Secretary of State may make regulations providing for a ‘benefit cap’, setting the total entitlement to welfare benefits of any claimant. The regulations have now been published. They amend the Housing Benefit Regulations 2006 SI No 213 so as to provide that a single person may not receive more than £350 in welfare benefits; in all other cases, the limit will be £500 per week. There is a limited number of exceptions to what is to be counted, eg war widows and widowers pensions are excluded. In order to ensure that the cap is not exceeded, the local authority have to calculate the total income received from welfare benefits and reduce housing benefit accordingly subject to a minimum amount of housing benefit of 50 pence per week. 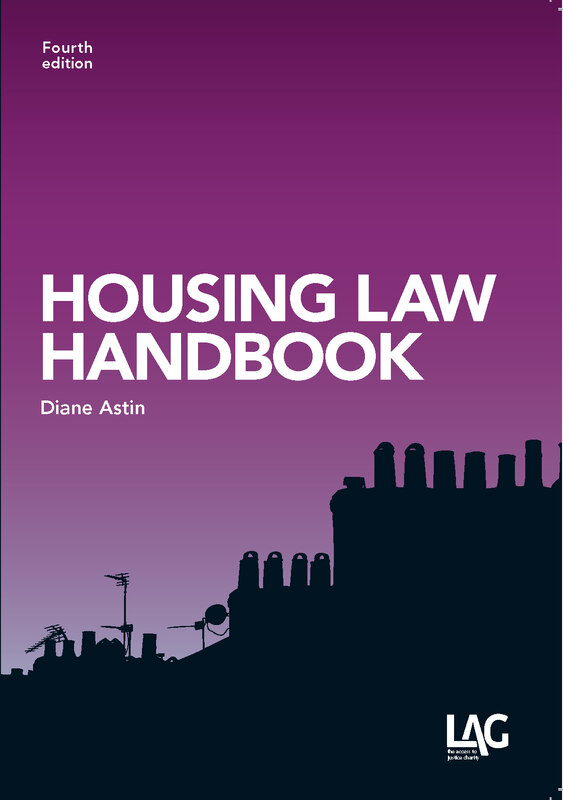 The reform does not apply to those who receive housing benefit under the Housing Benefit (persons who have attained the qualifying age for state pension credit) Regulations 2006 SI No 214 (ie persons aged 65 and over); it is confined to what has come to be called ‘working age benefits’. At risk of stating the obvious, these reforms will lead to a significant rise in possession claims based on rent arrears and, linked to that, applications for homelessness assistance under Part 7 of the Housing Act 1996. These fears are shared by the Joseph Rowntree Foundation and Centrepoint and appear to be backed up by leaked government documents obtained by Channel 4 News. The Impact Assessment indicates that 56,000 households will lose an average of £93 per week, rising to 58,000 households in 2014/15. That amounts to around 80,000 adults and 190,000 children. London will see the greatest impact, as 49 per cent of affected households are living in the area. Birmingham, Brent, Ealing, Enfield, Hackney, Haringey, Redbridge, Tower Hamlets and Westminster are each expected to have more than 1,000 households affected. The impact assessment suggests that households will either need to find work, cut their non-rent expenditure or find cheaper accommodation. Those who cannot pay their rent are advised to contact their local authority (see Frequently Asked Questions), presumably with a view to seeking a discretionary housing payment under the Discretionary Financial Assistance Regulations 2001 SI No 1167 (although, as there is only £120 million available for these payments in 2013-15, it is obvious that this will not prove sufficient). The figures do not tell anything like the whole story; even the most populist press – much of which has lent substance to the thinking which led to the cap – seems now, if belatedly, to be beginning to recognise the serious consequences for families and communities alike. The loss of education, medical and other connections as families have to move further and further away from their homes (and, in particular, homes that are near to employment opportunities) will –obviously, inevitably and unarguably – have a significant impact not merely on those currently dependent on welfare benefits and homelessness provision, nor ‘merely’ on their offspring, but on a generation beyond. It is also clear that little protection will be provided by the recent homelessness regulations governing use of the private sector, on which we commented in our last blog, and which require authorities to ‘take into account’ the location of accommodation, including disruption which would be caused to the employment, caring responsibilities or education of the applicant and his household and the proximity and accessibility of medical facilities and other support currently used or provided to them and which are essential to their well-being. 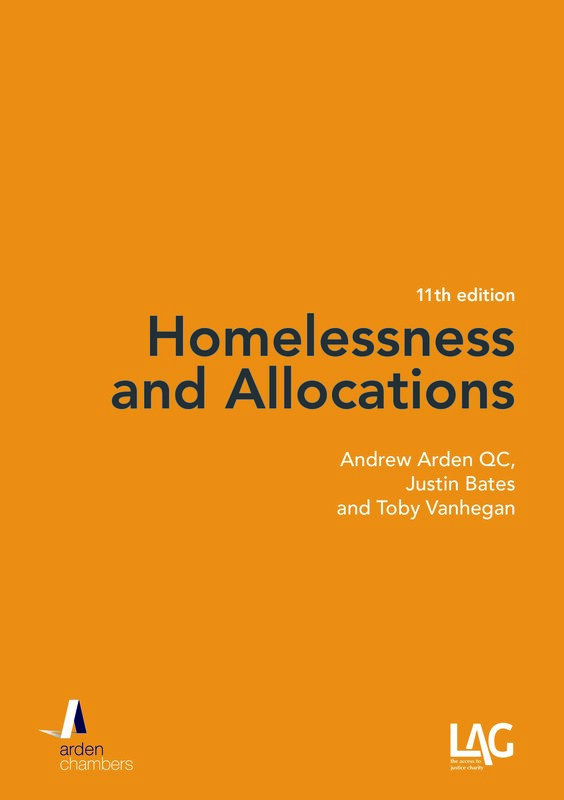 ‘Taking into account’ is, bluntly, at the very lowest level of statutory direction and is as routinely despatched as many of the contents of the Homelessness Code of Guidance. There was a time when it typically took two or three generations (or more) for people to climb the ‘ladder’ from poverty to ‘success’ (in material and/or professional terms); over the latter part of the last century, that ‘track’ became quite a lot shorter. More than anything else, making it impossible for people to stay in the areas where there are the most opportunities and the greatest resources reverses that advance. Couple it to the increasing problem of securing legal advice and assistance with which to assert such rights as remain and it is not difficult to see why many are feeling a real and profound sense of hopelessness. The House of Commons’ Select Committee on Communities and Local Government announced in October 2012 that it was to conduct an inquiry into the private rented sector and sought submissions from interested parties dealing with the ‘quality and regulation of private rented housing’ and ‘levels of rent’ within the sector. Matters that parties were asked to address included levels of rent within the private rented sector – including the possibility of rent control and the interaction between housing benefit and rents. Submissions are to be emailed to clgev@parliament.uk by 17 January2013. Given the implications of the benefits cap, it would be a missed opportunity for all those with experience to offer in this respect not to pile on the pressure to ensure a long-overdue reversion to some form of rent control that may take at least some of the sting out of the tail of these caps.